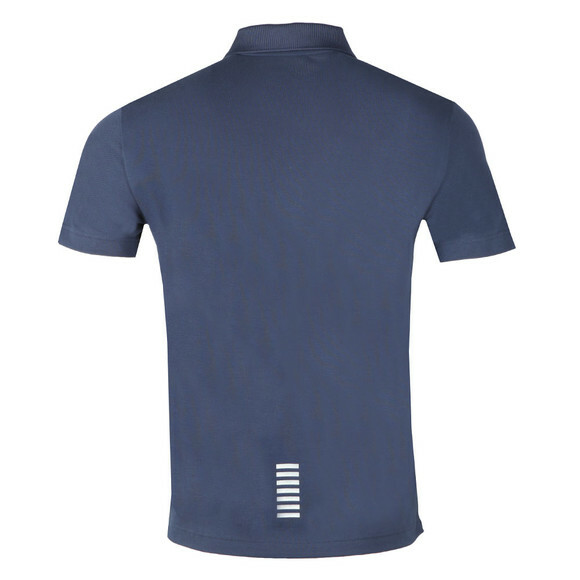 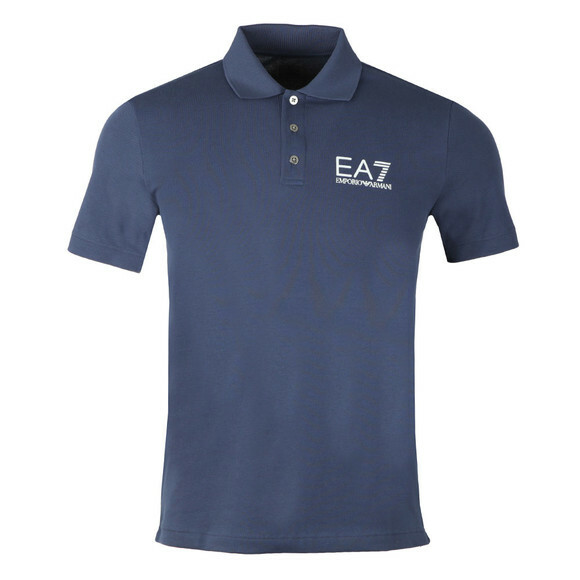 EA7 Emporio Armani 3ZPF52 Polo Shirt, in Navy Blue. 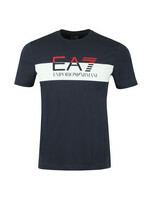 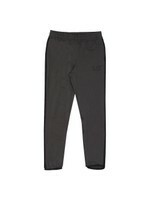 Constructed from a mix of cotton and elastane. 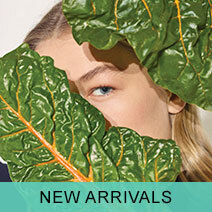 New for the Spring Summer 2018. 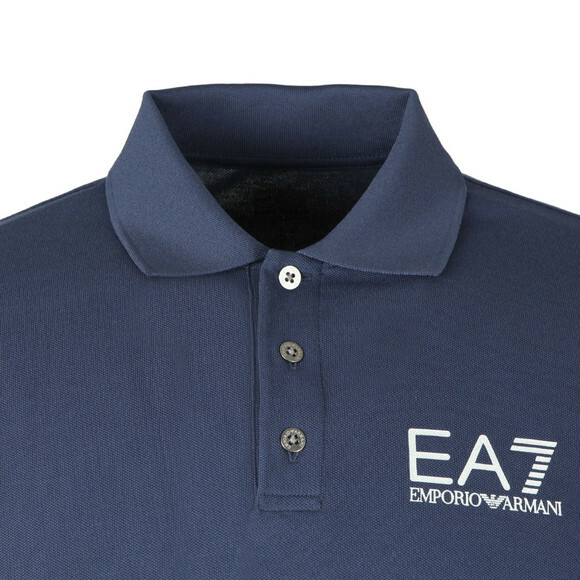 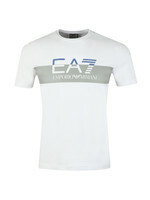 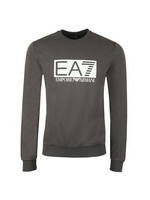 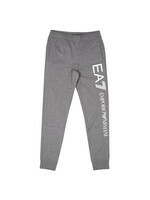 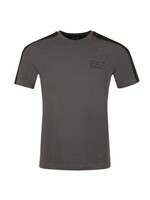 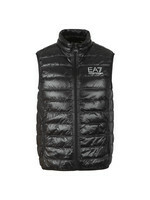 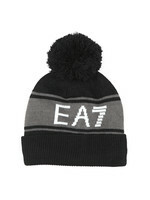 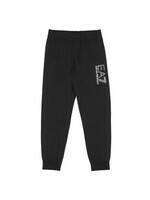 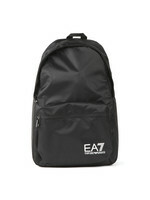 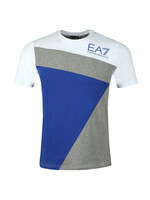 Includes a three button placket closure to the neck, short sleeves and the EA7 Emporio Armani logo printed to the chest.